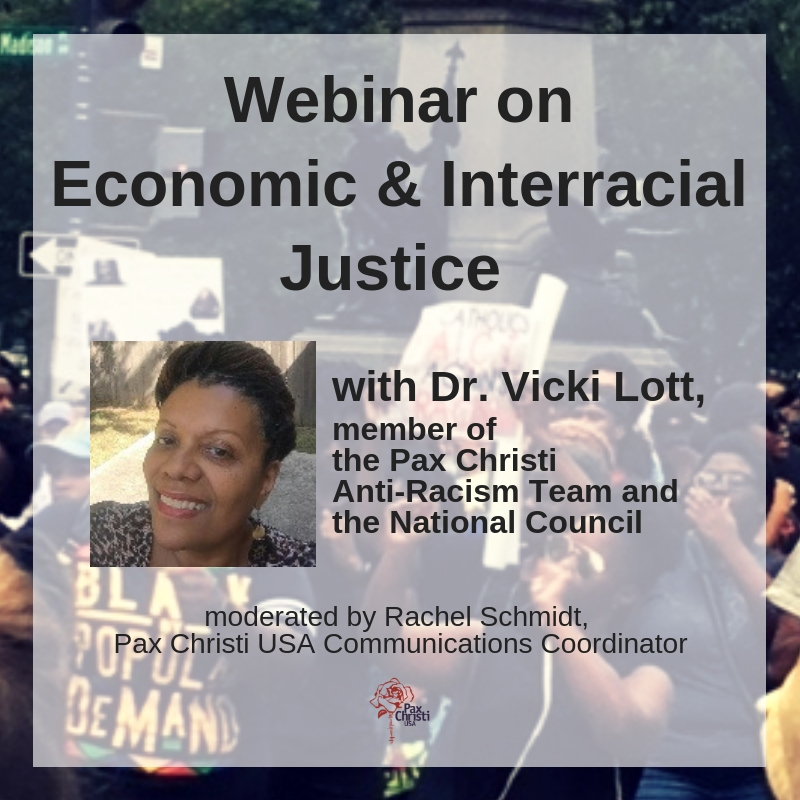 Pax Christi USA has signed onto this letter and we encourage faith leaders within our network to add their signatures. A “Faith Leaders’ Letter Against Family Detention” has been developed by partners affiliated with Detention Watch Network’s “Faith Based Family Detention Strategy” working group. This team includes clergy/faith leaders within Texas, as well as additional denominational partners in other locations, and some of us who are members of the IIC, too. The letter is directed towards President Obama, and is cc’d to Secretary Jeh Johnson of the Dept. of Homeland Security. The letter will be delivered in a meeting with the Office of Faith Based and Neighborhood Partnerships on Monday, May 4th.